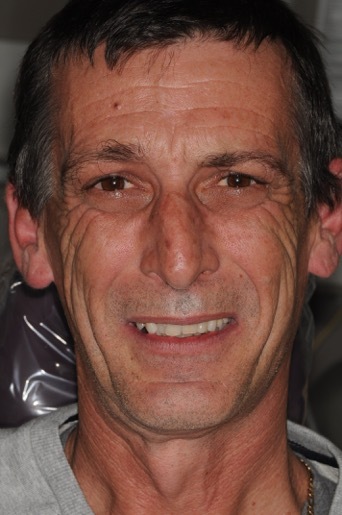 Sick and tired of ugly black fillings? 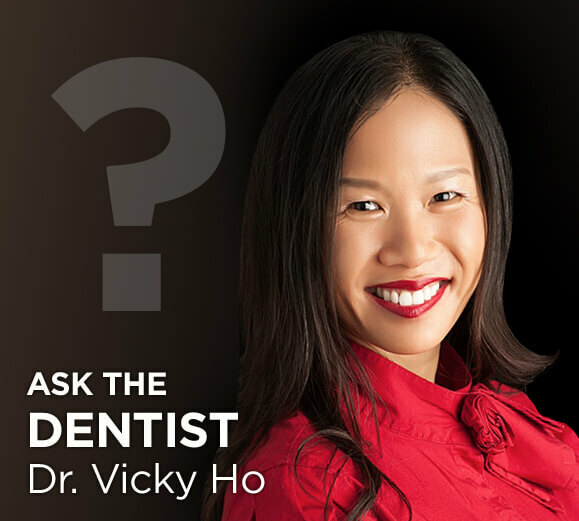 Maybe you have teeth that keep on breaking and need re-filling? Or you may have pain in your teeth when chewing? Are you wanting long term fixes so you don’t have to worry about chewing on them? Missing some back teeth? Whilst they may not affect the way you look, missing or broken down back teeth can affect your well-being more than you may realise. Not being able to function and chew food adequately can lead to digestion problems. Infection in the teeth can lead to infection in the bone and in the bloodstream with systemic effects. Missing back teeth can lead to collapse of the TM joints and can lead to Headaches, neck aches, ear congestion, vertigo and other alignment and postural problems. We would need to assess you for your exact needs, but generally, there are these options. 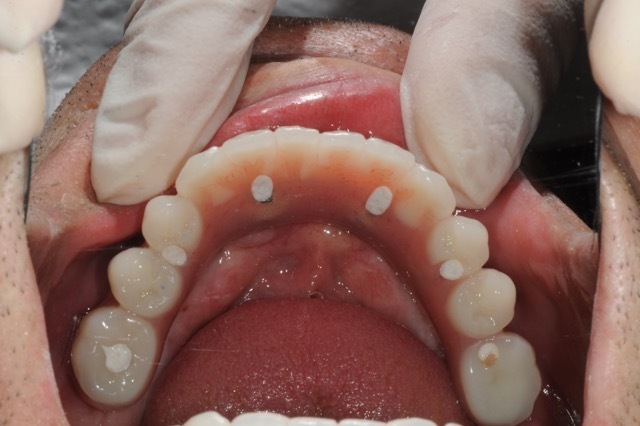 Fillings – for treatment of small decay areas. 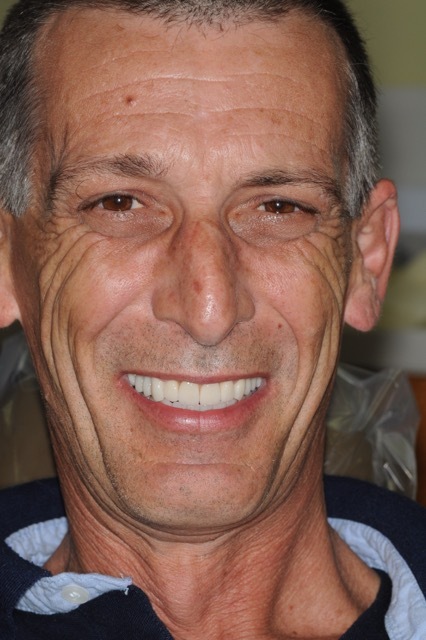 Bridges or Dental Implants – for replacing missing teeth. Inlays or onlays – made of porcelain or gold, generally need to be handcrafted or milled by a machine and can take 2 visits. 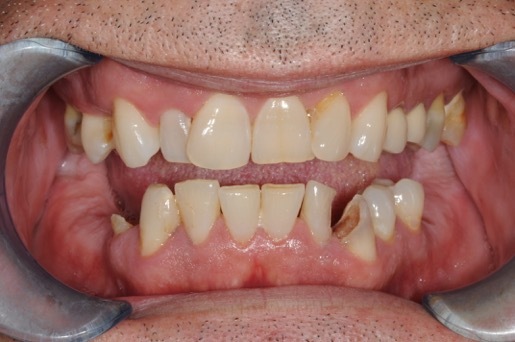 Bridges or Dental Implants – Bridges will take 2 visits, and implants generally need a healing period but it depends on the density of the bone and how firmly the implant is held as to whether it can be loaded immediately or not. 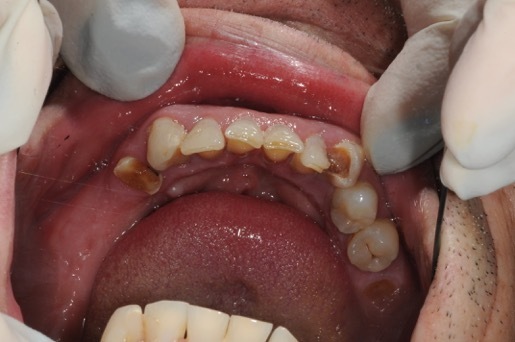 Fillings — Generally 5-8 years, but can be less or longer. 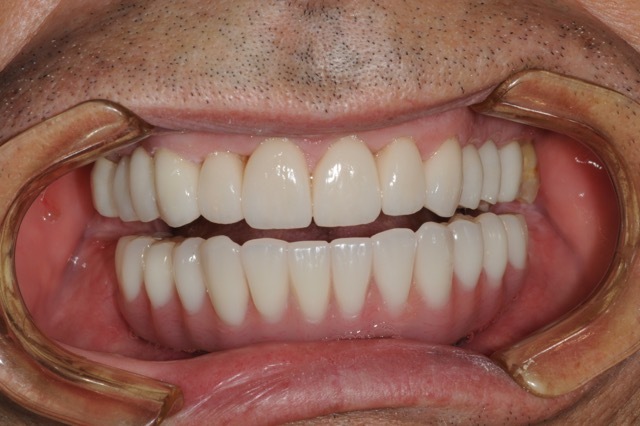 Crowns — On average these last 15-20 years, but gold crowns can last a lifetime. 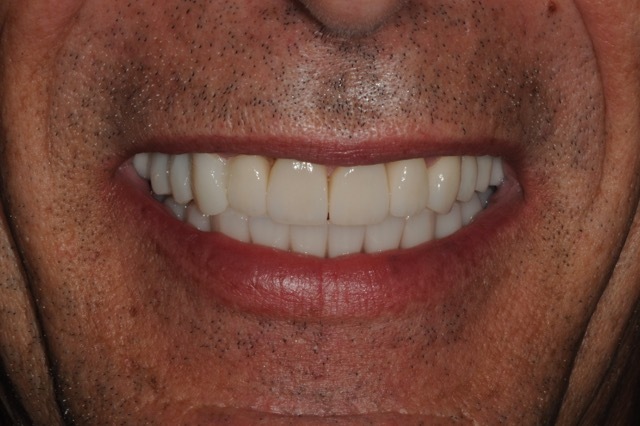 Bridges or Dental Implants — Bridges last on average 15-20 years, implants can last a lifetime if looked after, but the crown or bridge on top of implants have a similar lifespan to conventional crowns or bridges. How these last depend greatly on how they are looked after once they are in. What ever can wear a tooth down, or break a tooth, can wear or break a prosthetic tooth. Proper oral hygiene and maintenance must be carried out. They generally last 15-20 years, following good home care maintenance. All our porcelain work is guaranteed for 5 years. 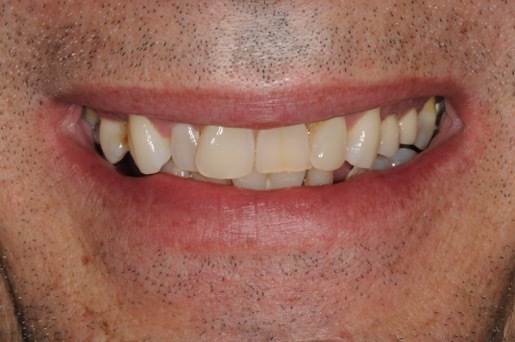 We will assess and treat all risk factors so that you will be able to enjoy your new smile for many years to come.